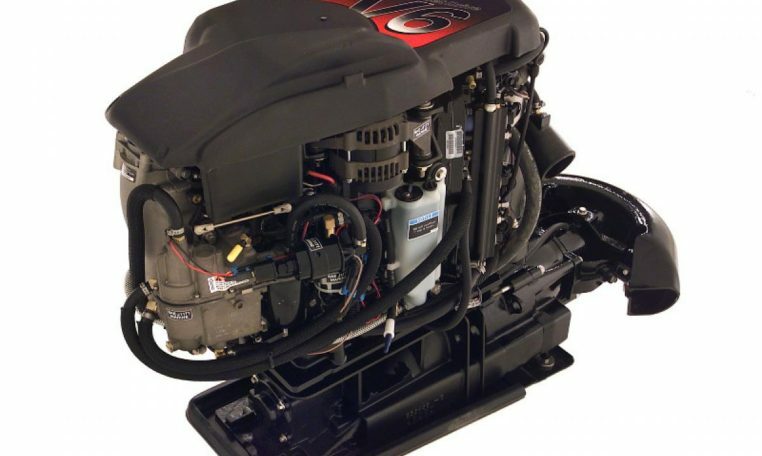 Mercruiser 200 HP Opti Jet Drive – Whether you’re running rivers or hauling to your favorite fishing hole, there’s a Mercury Jet Drive perfect for your boating adventures. All Jet Drives are backed by more than 60 years of Mercury Marine engine innovation. Mercury Jet Drives are engineered and tested to the same brutal and exacting standards as Mercury outboards and MerCruiser sterndrives.